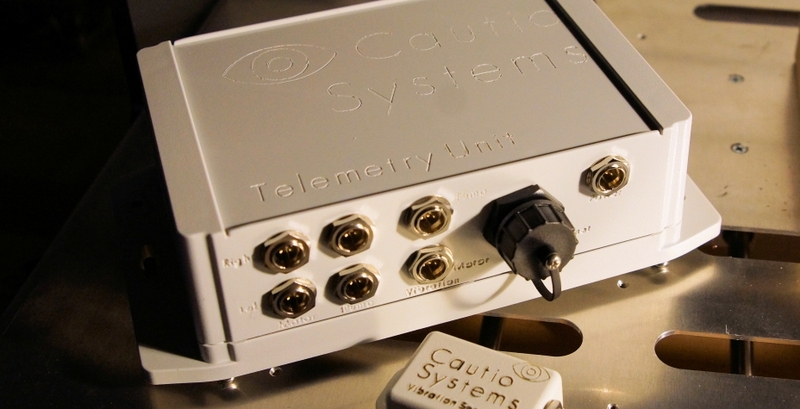 cautiosystems, Inc. is a newly formed company that uses purpose-built, provisionally patented “Internet of Things” technology in the telemetry and surveillance camera areas, for the oil and gas industries. A Web-based management, analytics, reporting and response system is offered. This is truly the first integrated system that can effectively and economically provide down-time prevention, physical security, and control solution at the well site. Why the need for such a solution? The petroleum industry estimates physical losses due to theft, equipment failure and mismanagement in the range of 18% - 28% of crude oil gross revenues in the U.S., and higher in other parts of the world. cautiosystems offers a fully integrated, bi-directional “Internet of Things” solution for the petroleum industry using the latest advanced technology. This is the first petroleum resource information management to the market. All monitoring, response & operational management is combined into a single hardware and software platform. Accuracy you can count on – operating an oil field with inaccurate data can have explosive consequences. We provide data you can depend on from the latest digital sensors and Internet connectivity. With equipment, money, and even lives at risk, accuracy matters! 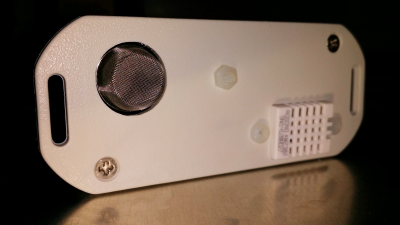 For example, our methane sensors are temperature and humidity compensated and promise accurate readings in a wide range of environmental conditions. 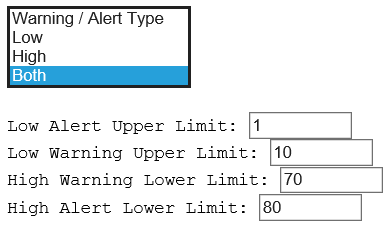 Multiple Notification Levels – all the notice needed to prevent downtime. 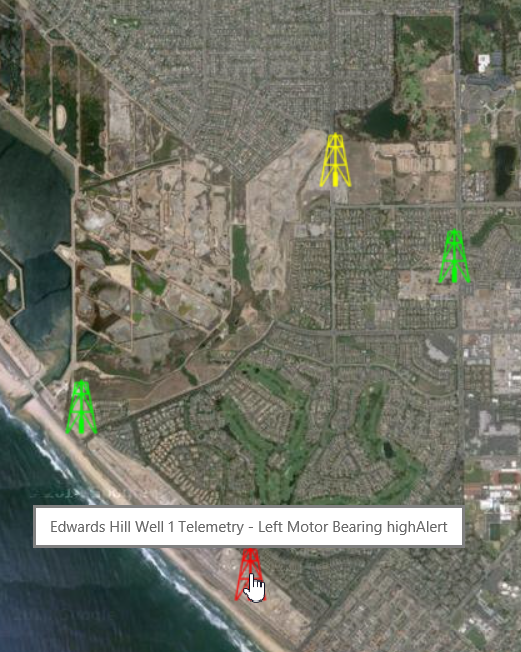 Configurable by sensor, low and high warnings and alerts give you the notifications needed to schedule maintenance, order parts, and dispatch crews to remote locations. Not only does a “down” oil well not produce oil (or money), when breakage occurs downtime and expense can increase dramatically. A broken rod or collapsed casing can even require re-drilling the well! Notifications are sent to as many email, voice, and / or text destinations as requested. Gauges – any way you like them. 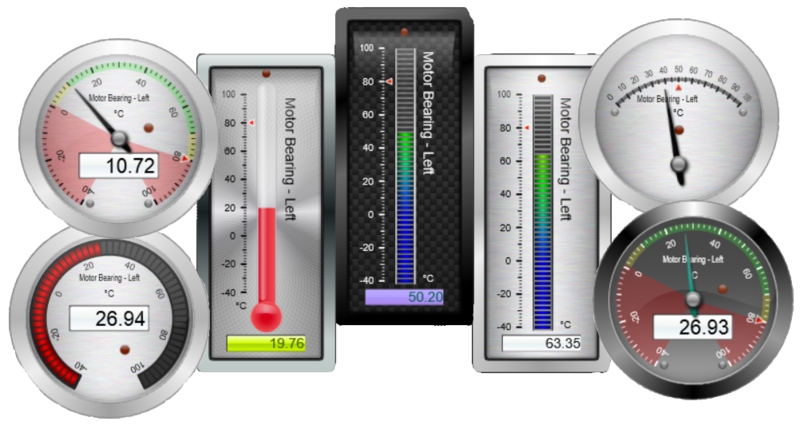 With a myriad of configurations options, you can get the look and feel you want for your gauges and indicators. Whether you have corporate visibility requirements, corporate color schemes, or you just like it a certain way, each gauge can be configured to your liking. Internet of Things – the very latest technology keeps your wells safe. No need for polling, and better than a simple cloud solution, every unit in a cautiosystems installation is an intelligent “Internet of Things” device directly connected to the Internet. Each unit can process inputs from multiple sensors and make decisions based on that input, while also sending the information to our servers. All information is instantly available via any Internet connected device (PC, tablet, cell phone). 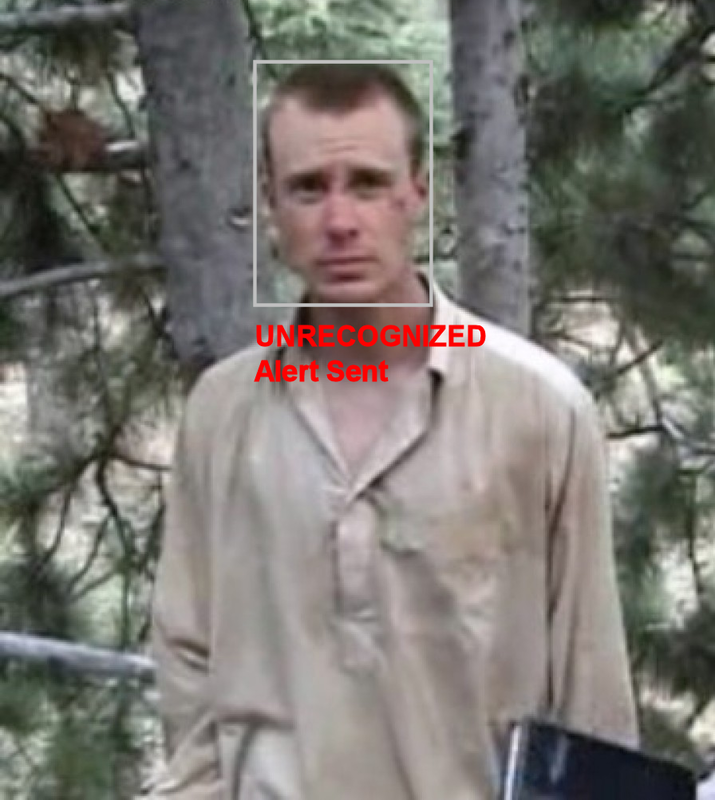 All activity, decisions, and notifications are logged for further analysis. An extensive reporting facility is provided with output available in several formats. If a customer has needs outside our extensive reporting capabilities (highly unlikely), raw data can be downloaded for analysis by third party tools. Now, management knows when maintenance personnel were notified by our system, when maintenance crews read or listened to the notification, when they responded, and when they resolved the issue. Management knows when security personnel were notified of an unauthorized individual on a field, an unauthorized removal of oil, diverted oil flow, or a drop in pipeline pressure, and when security personnel or police agencies were dispatched. Data and video is available to support and inform, or provide evidence. 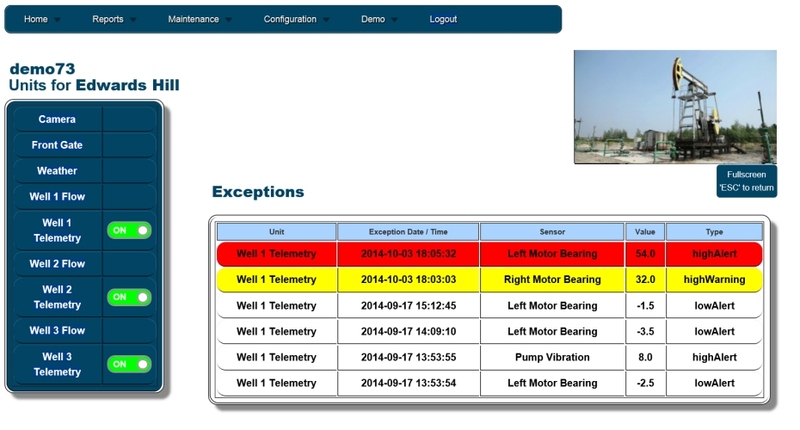 Integrated Surveillance – advanced features, embedded analytics, and high definition security. 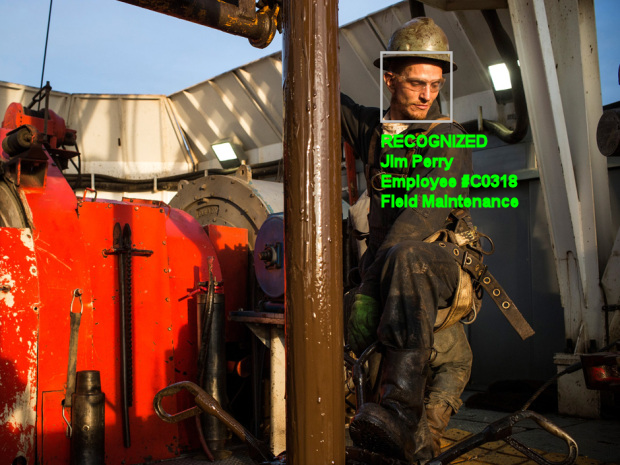 Knowing who is on your oil field and when they are there is a major security benefit. Add intelligent sensors telling you when pressure drops or tank levels decrease at the wrong time, and you have immediate notification of theft. You can prevent the theft, catch them “in the act”, and have the video & telemetry data to back-up a conviction. Information at a glance, details a click away – every installation includes weather and GPS data. Color shows what wells have issues. Hover on a well, and information is shown on the most serious issue on that well. With a single click, details are immediately available. 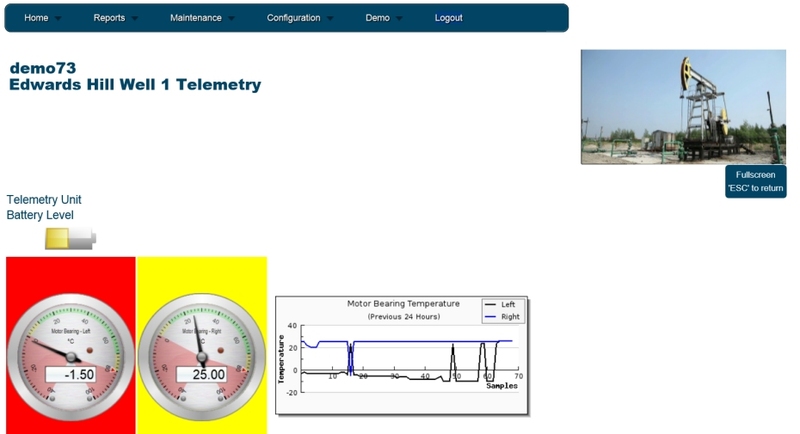 Temperature, vibration, flow rates, tank levels, pressures, weather data, surveillance information, facial recognition logs, gate & locking collar status, and more are summarized on a map of your wells with all details ready for your inspection. There are several needs in the modern oil field, and cautiosystems developed the technology to meet those needs. With today’s world of data exchange offerings, one of the most expensive aspects of petroleum resources information management has become very cost effective. Now, live data and video streaming on a very economical basis allows a real solution to a very old problem. Being Internet-based, this data, control and surveillance solution is available anywhere in the world using any intelligent device, such as a cell phone, tablet, or PC. Now an overheated motor will be detected and reported for immediate response, excessive strain on pumping rods can be reported, true flow monitoring and tank levels, excessive vibration, visual monitoring, tampering and theft monitoring, basically, anything that needs monitoring can be monitored. Even weather conditions at the site are collected by our telemetry units and reported. Weather units also contain a GPS locator assisting customers with geo-location services. All of these features and more are part of the first truly integrated solution offering petroleum resource information management.